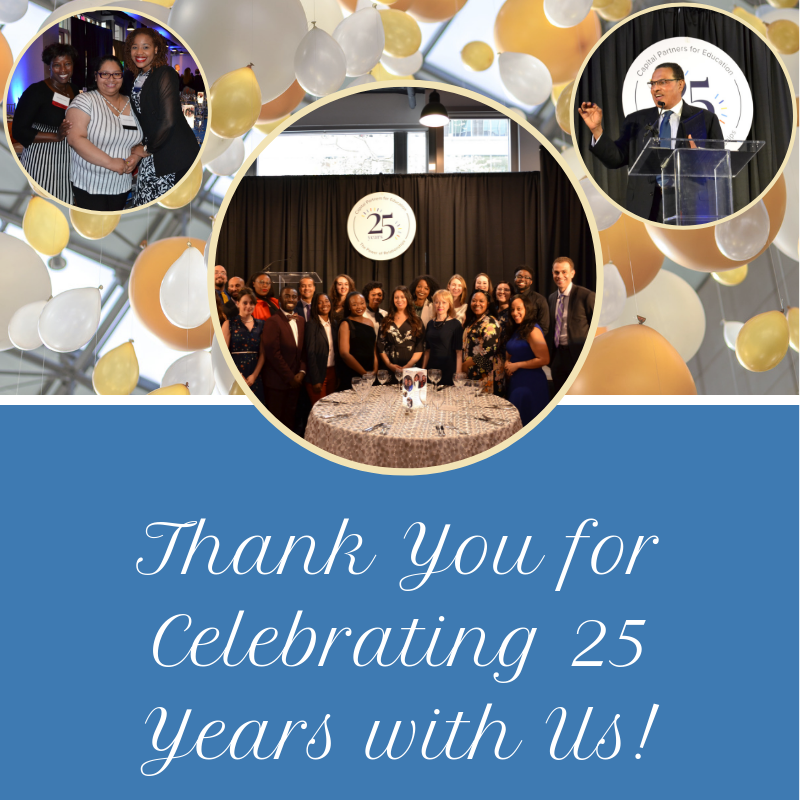 Founded in 1993, Capital Partners for Education (CPE) is a dynamic college preparatory program serving low-income youth in the Washington, DC area. 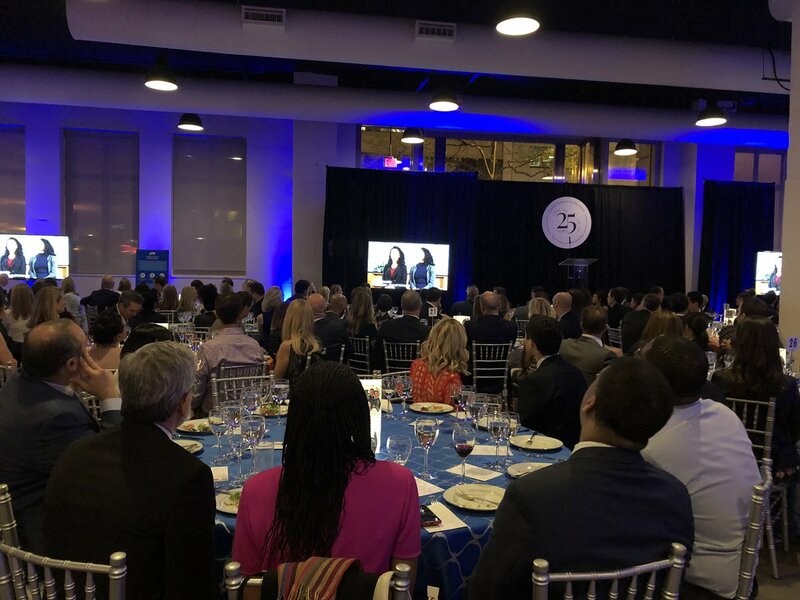 Nudge.ai’s relationship intelligence platform can help you find the right executive to reach out to at Capital Partners For Education, such as Anne Letang, directrice, or Khari Brown, Executive Director. Then get in touch and start a conversation. 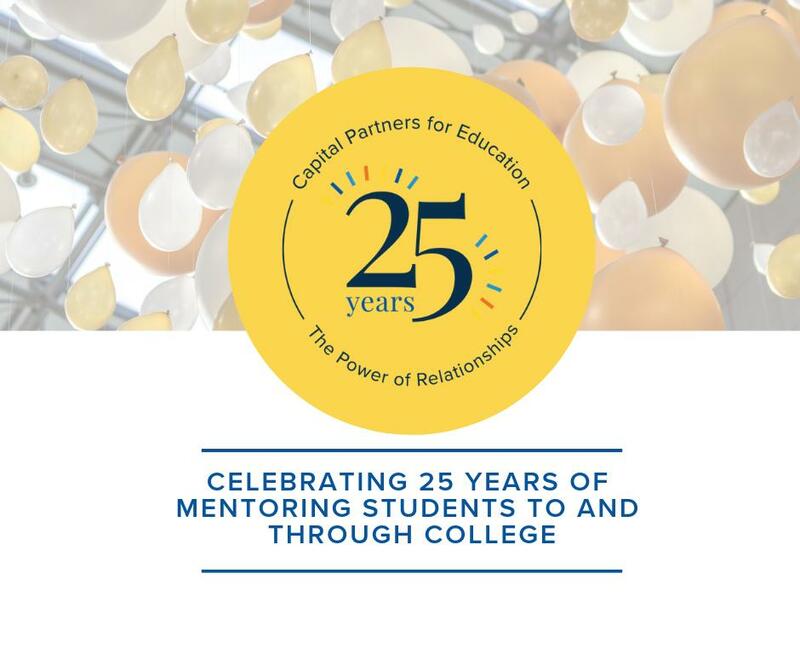 Who in your network can introduce you to Capital Partners For Education? Nudge.ai finds the best pathway to reach contacts at this company.